Smoothly and conveniently capture all kinds of game videos without missing frame. Are you an avid fan of football? Well, the beautiful game is undoubtedly the most popular game in the globe no wonder the fans just can’t get enough of watching their favorite teams tussle year in year out. Now everyone wants to be part of this game and it’s now possible thanks to the evolution of gaming. We are talking about football games that simulate the experience for fans through devices like PCs, mobile devices, gaming consoles and many more. In fact developers are working so hard to deliver amazing football games you can enjoy on any of you preferred devices. In this regards, this article will review the very best of football games you must have on your devices-be it PC, iPhone, android phones and even those games you can play online. FIFA was always going to be number one of this list! EA sport’s FIFA is named after the organization that runs the real game and the computer game has grown to be sort of a cult around the world. 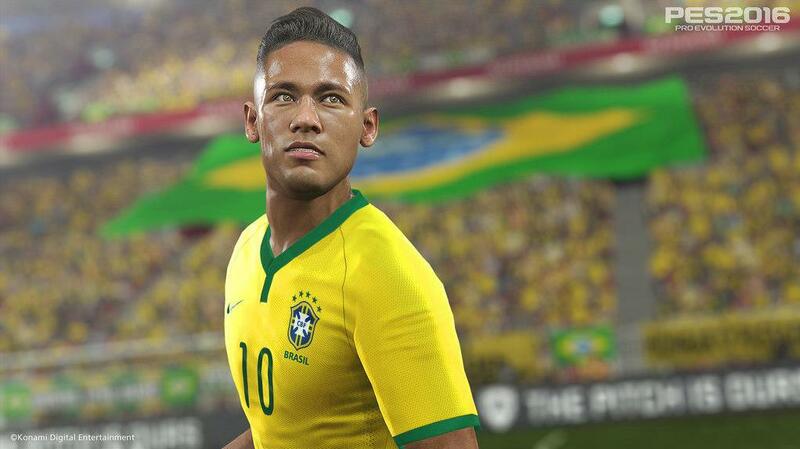 It is by far ahead of other football games for PC when it comes to graphics and animations. In other words, it simulates the real game superbly and with this version, the players are looking ever better. There are two key highlights worth mentioning in this version, Frostbite and a focus on a story lead campaign. The former is the new game engine that EA Sports is using for the game while the latter is single-player campaign-much like the MyCareer mode in the NBA series by 2K. Football Manager is surely second to no other PC football game when it comes to simulating real-world football management. If you think you have got what it takes to beat the very best of coaches (probably even doing a Leicester) then this is the game for you. Football Manager allows you to do everything from genius transfers, handling the press (in the same way the likes of Mourinho or Louis van Gaal would), dealing with injuries and much more! FIFA and PES have always been at neck to neck with FIFA more often coming out slightly on top. Still, there are some areas where PES is much better. For instance, PES 2016 is better than FIFA when it comes to simulating the real world football scenarios. This means that you are never certain who will win those 50-50 balls or tackles and where shots and crosses will land on the pitch. 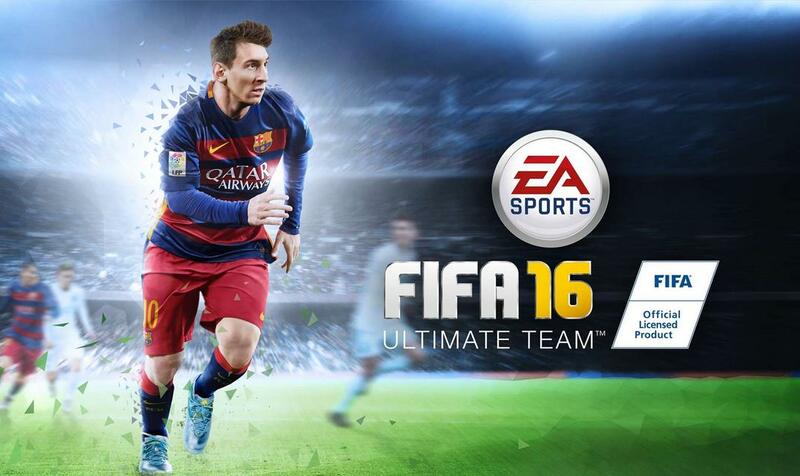 It’s certainly a must have PC game for any football game lover. PES and FIFA have been known to take this football thing a little seriously and Rocket league has come up with a new way to spice up things, albeit with a bit of ‘silliness’. Well, the game has all the tenets of football but replaces the Messis and Ronaldos of this world with rocket vehicles. 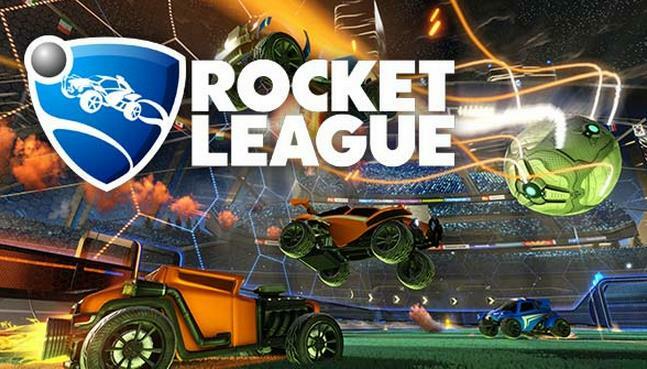 It looks like fans were looking for a something to break the monotony of FIFA and PES given that Rocket league has sold over 5M copies around the world. It was even voted the best Sports game at the 2016 BAFTAS. Not bad for a game that wasn’t expected to grow this big, right? Who said you can’t enjoy superb football games on your mobile devices? As a matter of fact, there are lots of football games for Android or IOS but let’s take a look at some of the best ones you must have. Just like the PC version, the Android version of FIFA 17 is still the football game to beat. The new Frostbite engine has added some gloss to this popular game with skill moves, controls and top-notch artificial intelligence that brings more realism to the game. This new engine has also ensured that you can now trigger your favorite player celebrations in the same way FIFA users in PC do. Did we also mention that FIFA 17 for Android features the Ultimate Team game mode? Yes, that’s right! You can build your own teams from scratch-from creating your team name, customizing your kits, assigning kit numbers and even trading players, all from your Android phone! This is another top draw football game for android that has managed to deliver smoothness and beauty whilst consuming the least memory compared to the other popular games. Real football has a range of game modes to suit your preferences: League Matches, Exhibition Matches, International Cups and even practice sessions for you to test drive your skills before getting to serious matches. The 2017 version also allows you to customize your kits, stadia, formations, and tactics. Real Football 2017 also affords you the chance to share your best game moments with friends-you can upload and share your pics and videos with other Real Footballers. FIFA Mobile Soccer is also a cut above the rest for football game lovers in IOS be it iPhones and iPads. 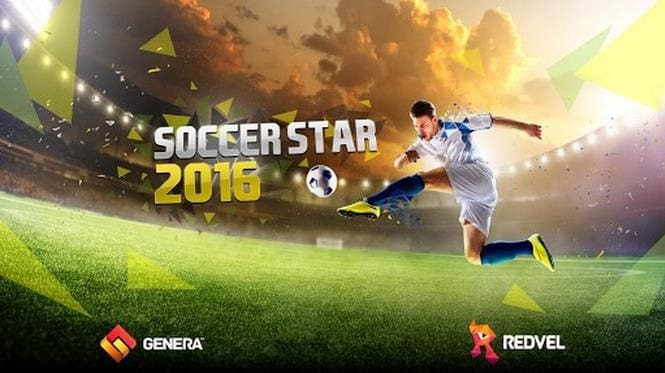 The game features over 30 leagues with over 17000 real players all designed to simulate real-world football in your IOS device. 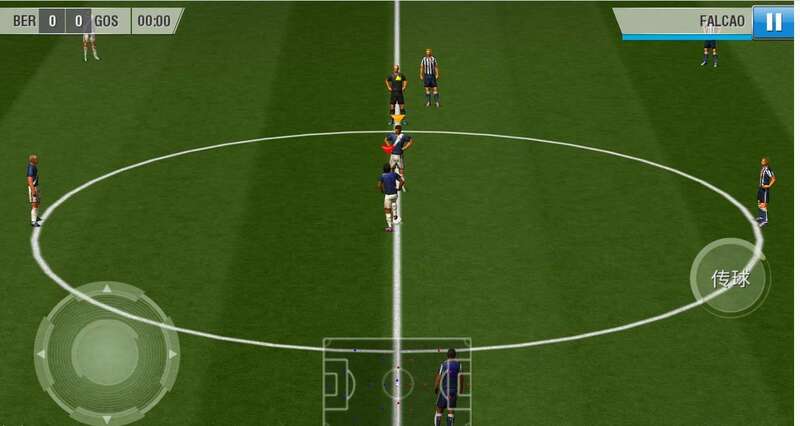 The new version is even better thanks to the introduction of what is known as “Attack Mode” where players only play the offensive aspect of a match. The game is also designed to keep you coming back for more through real world updates 365 days a year. This is a popular football game that allows you to simulate the experience of a real-world soccer player. In this game, you get a chance to ‘wear the boots’ of your favorite defender, midfielder or striker and get to impress agents, fans, the press and coaches around the world. The game has a pretty realistic soccer manager and football game UI. It’s awesome and you know what? It is also free! 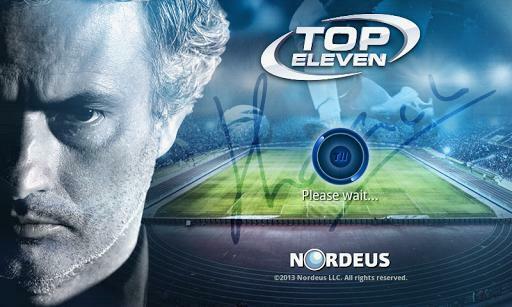 Just like the Android version, the Top Eleven Be A Soccer Manager is fast growing in popularity among IOS users. 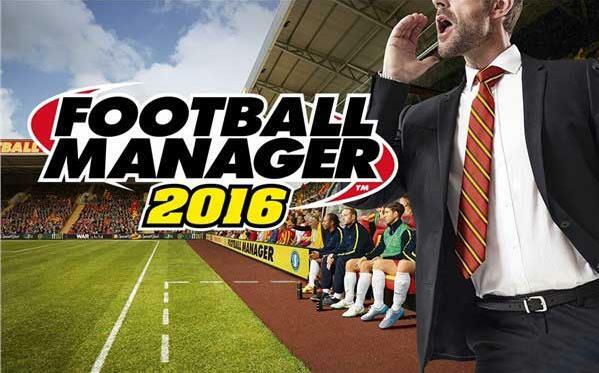 This game allows you to a football manager’s experience straight from any iPhone or iPad. You do anything a top manager like Mourinho would do-you can create a team(fully customized), do transfers, follow the performances of your team in live matches, create a stadium with your fancied atmosphere, play against other soccer managers, create your own Football Association and much more! Sports games 8 has a simple UI but some very cool 2D and 3D football games you can play online. Most of the games on the website are 2D which is pretty cool for those users who can’t play robust 3D games online due to bandwidth limitations. You will also find some wonderful football quizzes on this website that will put your football brain to test. This is another simple site with a collection of simple but amazing 2D and 3D football games. 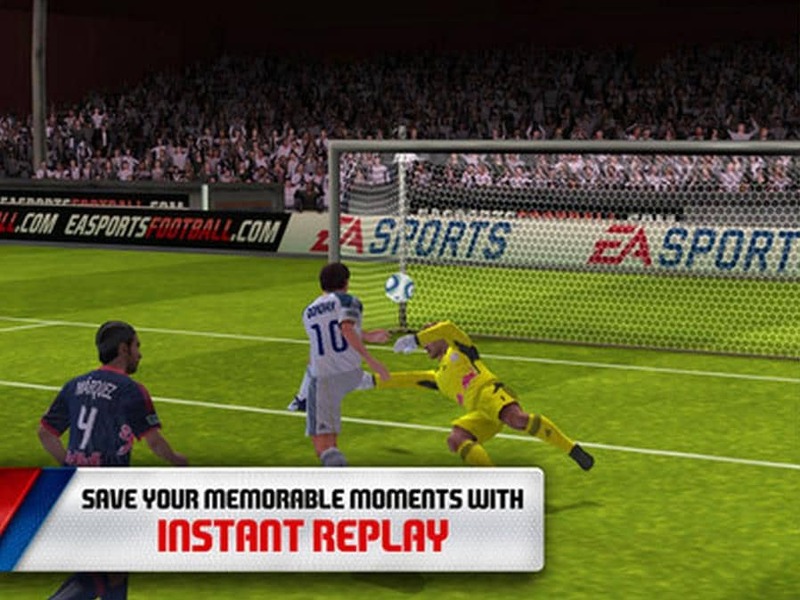 Here you Penalty Kick games, Free kick games, football flicks and much more. This is yet another online space for simple football games covering virtually every top league in the world. It’s also a good place for low bandwidth users as most of the games are low memory. When it comes to football games then it’s more about preferences and choices. With the plethora of options available, you just have to pick a platform you love and you are ready to start enjoying some fantasy built on the beautiful game! Agame as best Football games online?! please!! !